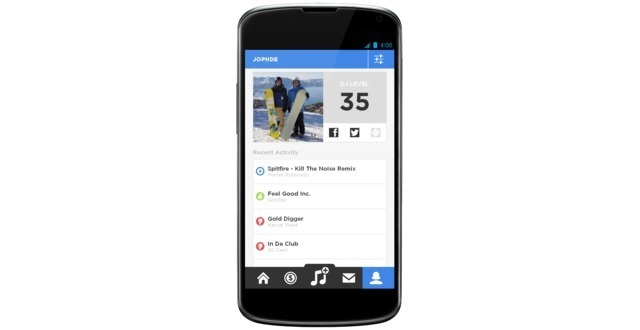 - Date: 06/2012, Seed: $1.2 M (post valuation: undisclosed amount). 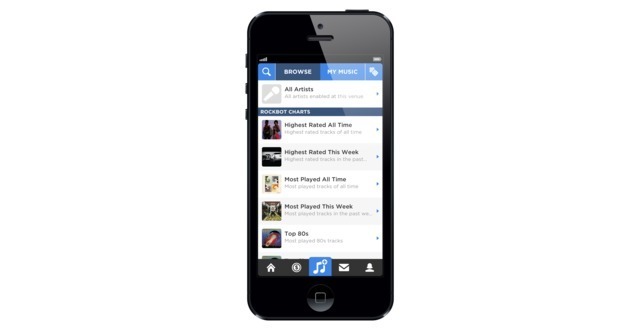 Rockbot disrupts traditional out-of-home music services ($2bn industry) such as Muzak and the jukebox at restaurants, bars and businesses by combining custom streaming music and a jukebox app that lets customers engage from their smartphones. Our patent-pending platform is the only out-of-home streaming solution that works across platforms to serve any size or type of business. 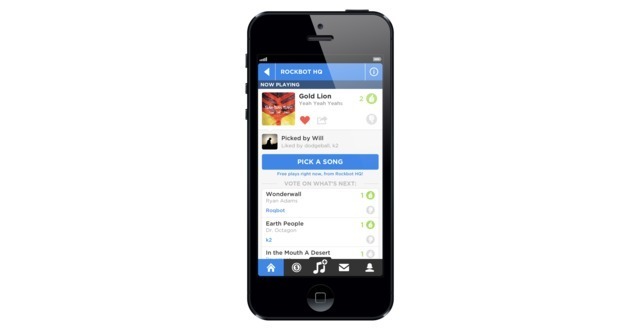 Rockbot is currently working with brands and enterprise chains such as Miller Lite, Buffalo Wild Wings, Burger King, JetBlue, Caesar's Entertainment, LuckyStrike, The Melt, and many more, as well as SMBs across the U.S. Rockbot is the #1 rated consumer jukebox app with ratings of 4.5 stars on both the iPhone App Store and Google Play. Subscription SaaS revenue. Customers range from SMBs to national chains like Lucky Strike Lanes, The Melt, and Buffalo Wild Wings. Credit purchases (like a jukebox, users pay to request songs). New deployments - including JetBlue's JFK terminal & 20 casinos - bring 26 million new listeners. Location-based advertising. Brands want to reach consumers at the point of purchase. 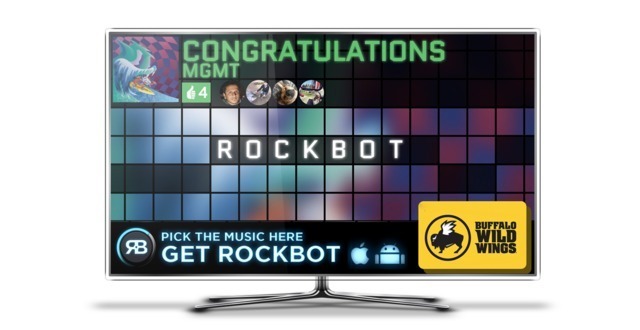 With our screen real estate, Rockbot has the potential to become the largest in-venue display ad network having worked with brands like Miller Lite. Partner at Detroit Venture Partners. Sold ParentsClick to A&E. Ex-Drupal dev. Cornell Engineering alum. Tech pioneer leading startup renaissance in Detroit. Audienced enables a variety of events to happen - with a guaranteed audience and without any financial risks. 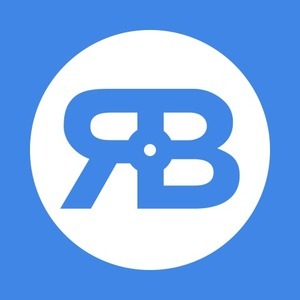 Rockbot was featured in a VatorNews article: "Funding roundup - week ending 8/29/14"
Rockbot was featured in a VatorNews article: "The five finalists for OakTown Tech Startup Competition"
Rockbot was featured in a VatorNews article: "Back to the Roots and Rockbot win OakTown competition"
Detroit Venture Partners confirmed Rockbot as an investment.